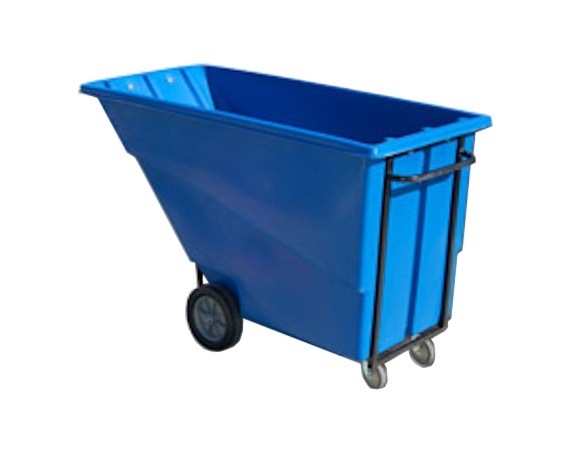 These tough plastic tilt trucks are perfect for moving bulk materials, manufacturing waste, general waste, food waste, and recycling. 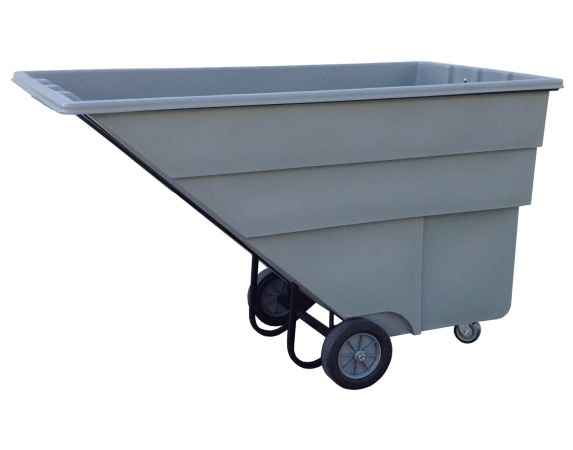 Capacity: 1500 lbs., 1.7 cu. yd. 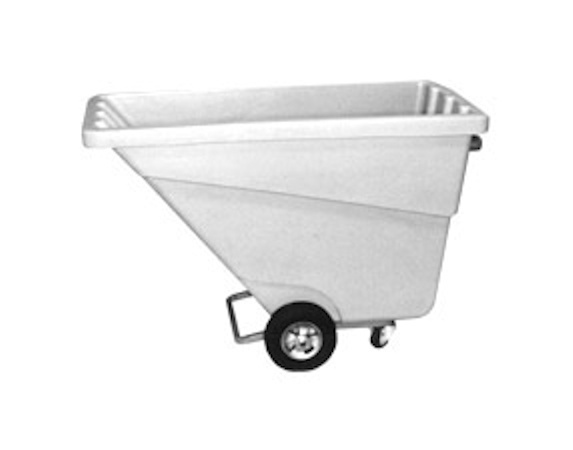 Capacity: 750 lbs., 1 cu. yd. Capacity: 400 lbs., 0.5 cu. yd.